Dr. Melissa Jones (Lady Melissa) is a native of Baltimore, Maryland born to Samson Wise and Mildred Peters. On October 1991, Lady Melissa was united in Holy Matrimony to the love of her life, Dr. Damone B. Jones, Sr. 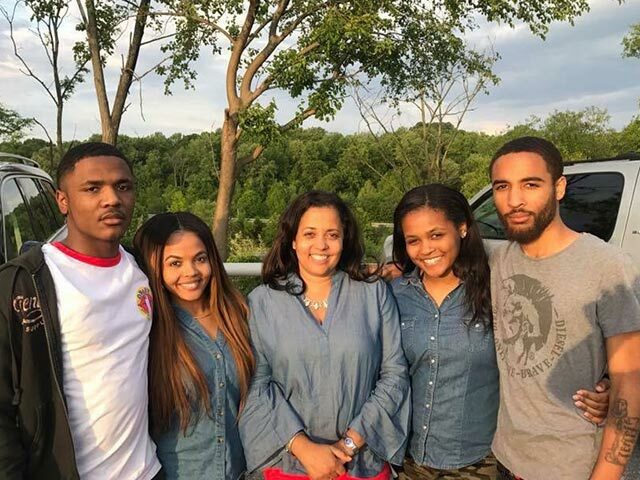 Together, they are the proud parents of four beautiful children: Aleah Melise, Damone, Jr., Alyssa Mariah, and Dominic Samuel. Dr. Jones received Jesus Christ as Savior and Lord when she was eighteen years old, at the Sharon Baptist Church, under the pastoral leadership of Bishop Keith W. Reed, Sr. She discovered early in her walk with Christ her burden to help people in crises. In obedience to God, Dr. Jones began her counseling training at Christian Research and Development where she was awarded a Certificate in Biblical Counseling, September 1992. In September 1993, her husband was called to the Pastorate of Bible Way Baptist Church in West Philadelphia. As a First Lady, Dr. Jones' natural affection for the heart of women (particularly the women of Bible Way) has been evident through her organization and implementation of the Women of Excellence Ministry, small groups discipleship program (1997), several successful women retreats, and the establishment of Bible Way's first Women's Revival and children's church ministry. Dr. Jones' educational pursuits culminated in June 1996 when she graduated from Geneva College with a BS Degree in Urban Ministry Management. In May 2005, she received her MS Degree in Christian Counseling from Philadelphia Biblical University (now Cairn University). She also received two Advanced Certifications from Philadelphia Biblical University: one specializing in Marriage and Family Counseling (2006), and the other specializing in Professional Counseling (2009). It has been noted that in 2009, Dr. Melissa was the first student to receive both Advanced Certifications at that time in the history of the University's program. Dr. Jones' professional academic experience also includes teaching Biblical Counseling I and II at Christian Research and Development (1994). 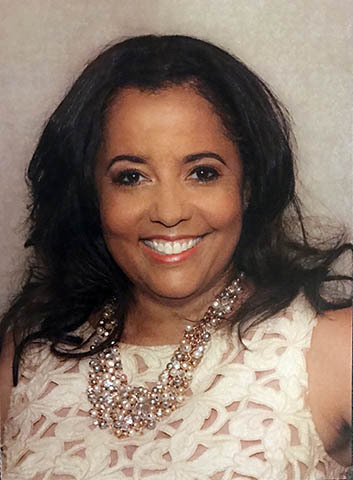 She served as a Co-Instructor at Philadelphia Biblical University (now Cairn University) to graduate students in the area of "Helping Relationships Lab" and adjunct professor at the Center for Urban Theological Studies (C.U.T.S.). 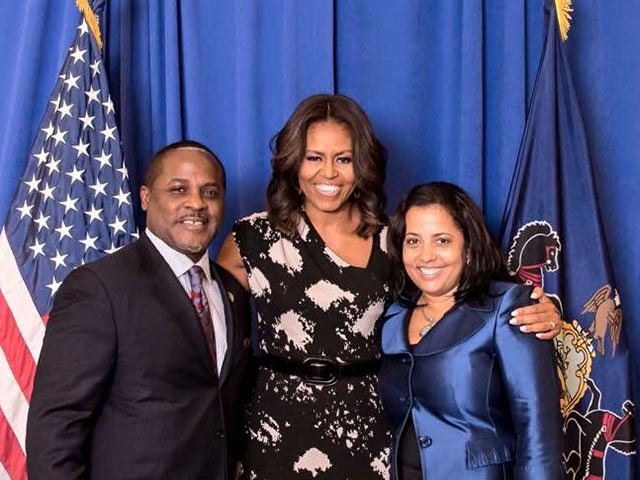 Dr. Jones" has also diligently served on the Advisory Board of the "First Lady's Conference", hosted by Dr. Lois Evans of the Urban Alternative and The National Ministry of Pastors' Wives of Dallas, Texas. 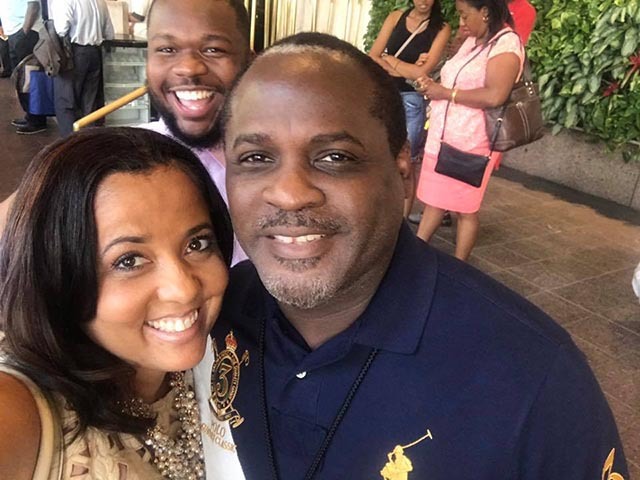 She along with Dr. Gloria Morrow helped organize and write portions of the "Resource Guide for Pastors' Wives" posted on the Urban Alternative / First Lady's Conference website.